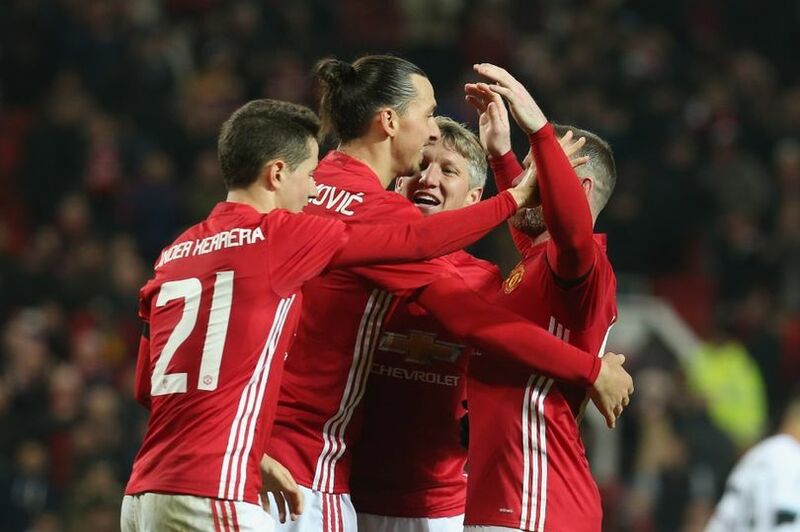 Zlatan Ibrahimovic has praised Manchester United’s EFL Cup performance against West Ham on Wednesday night, and believes they played so well because they took the lead early on. The 35-year-old scored inside two minutes to put United ahead, and wrapped up the scoring with the last kick of the game to ensure his side’s 4-1 victory. And, the Swede was delighted with his and the team’s performance. “[On Sunday] they had that goal after a couple of minutes and we were chasing them but today was different because, when you’re one goal up, you get more spaces. Today’s situation was totally different,” he told the club’s official website after the game. “We played the game exactly how we wanted. I think, collectively, we were amazing because we helped each other. We sacrificed for each other and we made it easy for each other. “The importance is to play good and feel good and give the guys the confidence so they feel comfortable when they’re playing. I’m working hard and the team is working hard. We try to help each other and I try to help in the best way I can.